THE PICKIEST EATER IN THE WORLD: MAKE YOUR VOICE HEARD.. THE CHOICE 2016! Every month, every week, and almost every day it seems, there's a new restaurant opening in Metro Manila. There are a lot of great new dining choices, side by side with the perennials, the classics that we grew up with. As food bloggers, writers, and members of the F&B industry, we're always very curious about the crowd favorites. So, Our Awesome Planet and the Blogger Collective known as the KTG (Kain Tulog Gang), and World Food Expo (WOFEX) have partnered to conduct the one and only People's Choice Awards for their Favorite Food, Restaurants, Bars, and more~ or simply, "The Choice". We conducted an intense first round of voting among ourselves, and our resulting finalists have made us very pleased: we feel it's a very diverse and fair representation of all our Metro Manila favorites. The categories are very broad, as they should be in a democratic vote. The MBKRS are rightly regarded as the Oscars of our ever growing foodie community. So we'd like "The Choice" to be the Golden Globes~ a bit more irreverent, surely less formal, and yes, it ought to be greatly biased. After all, YOU will be voting for your favorites, this is YOUR CHOICE!!! The 2016 People's Choice Restaurant Awards! 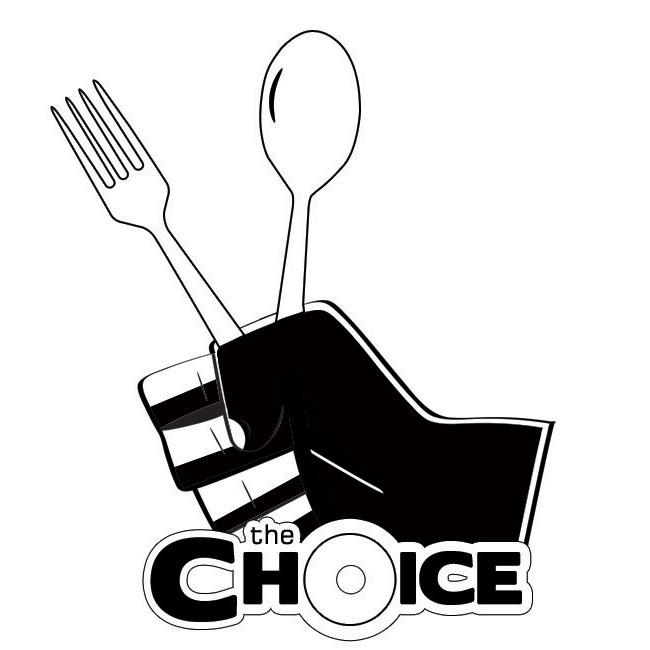 The Choice Restaurant Awarding will happen on September 17, Saturday, during the Ultimate Taste Test 2016! 2. There are 50 questions in this survey and answering this survey should take around 5-10 minutes. It is best to give a definitive answer on each question and feel free to skip if you can't decide. 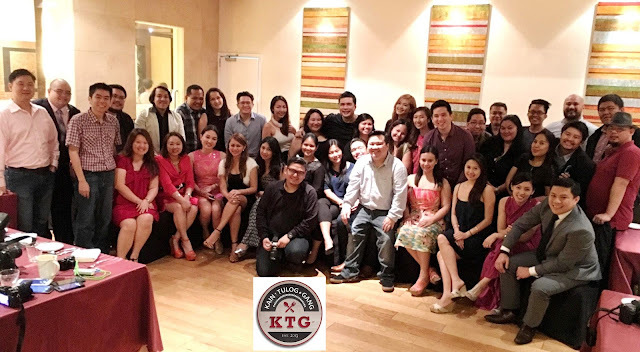 The KTG is composed of some of the more senior food bloggers in the country, including Richie Zamora of "The Pickiest Eater in the World', Spanky Enriquez of "Manila Boy", Jill Bantang of "The Food Scout", and representing the younger generation are "The Hungry Kat", "Food in the Bag", and "Nines vs. Food". And from the world of showbiz, Mr. Chuckie Dreyfus, a dedicated foodie who's also a respected tech blogger. Philippine Star's "Let's Eat" monthly magazine and television show.